Race and racism, like politics, can be thought of as the 3rd rail of American life and, because of the emotion surrounding them, discussions can get heated. Since they are not talked about enough, the complicated issues encompassing them, never really get solved. Not talking about race and racism doesn’t make them go away; in fact, not talking about them, not shining a light on injustice, only allows for it to fester and grow unchecked. But those conversations are uncomfortable. They require us to look deep within ourselves and admit where our thinking has been faulty, where our beliefs betrayed us and perhaps the hardest part of all, where we have to change. 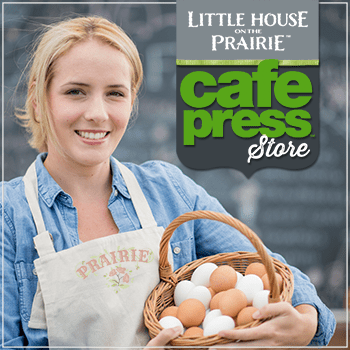 Television had changed by the time the “Little House on the Prairie” series first aired in 1974. The decades of social upheaval and cultural change in America during the long, hard struggle for civil rights was slowly bearing fruit. Sidney Poitier made history in the 1960s with leading roles in films such as A Patch of Blue, To Sir, With Love, In the Heat of the Night and Guess Who’s Coming to Dinner. 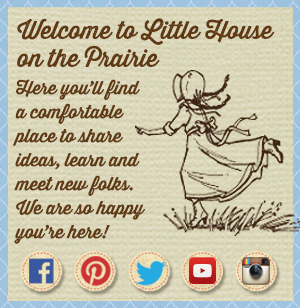 “Little House on the Prairie” was preceded in the early 1970s by popular series including “The Flip Wilson Show”, “The Bill Cosby Show”, “Sanford and Son”, and “Good Times”. 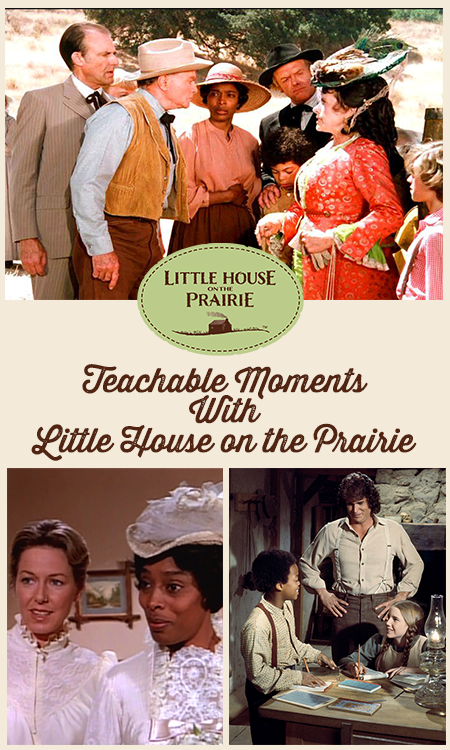 While “Little House on the Prairie” may not have broken any new ground in terms of diversity in its cast or subject matter dealing with prejudice and racism, it did keep the ball moving forward. The challenge was to keep true to the times of the late 1800s in which the story is set while at the same time trying to address societal issues according to the “modern” standards of the 1970s. 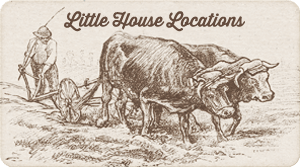 The Little House books are a historic document and reflect the prevalent attitudes towards Native Americans and people of color. Michael Landon attempted to address racial issues on the show in a way that was progressive for that time. “Little House on the Prairie” is now more than four decades old and as a result, many of the show topics sound tone deaf in this day and age, referring to Native Americans as “Indians” for example. Episodes that did deal with race, were told from an anglocentric perspective in that episodes addressing race are narrated from the perspective of white characters educating other white characters about the inherent evils of racism. 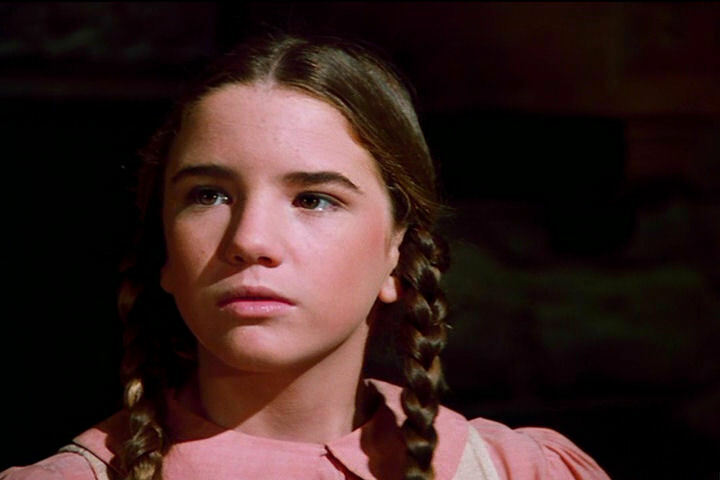 But that was the result of a TV series written and broadcast in the 1970s, just as the books are a historic document of Laura Ingalls Wilder’s experiences in the 1870s and 1880s. “Little House on the Prairie” was wildly popular at the time. The show aired for nine seasons and has been continuously on-air for more than 40 years in many countries around the world. Thankfully, in the intervening period, attitudes towards race have changed and improved. While some of the episodes feel outdated by current standards, below I am sharing a list of episodes that address race in the hopes that it can be used by viewers who wish to examine these issues or use them as a jumping-off point for discussion for educators and parents. 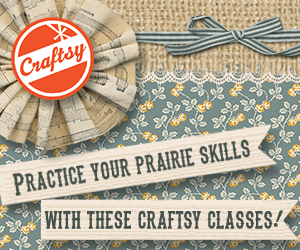 The show is beloved because it reflects an important period in American history and celebrates the pioneering spirit, perseverance and faith of Laura Ingalls Wilder and her family. By having these discussions with our children, we can continue to appreciate the pioneering spirit while confronting the inequities and mistakes of the past and working towards a more equal future. There is a simple, but eloquent scene in The Long Road Home (S2, Eps 18) when Henry Hill is offered a cup of coffee by Mr. Edwards. He seems surprised that two white men would let him use one of their cups to drink from. It is a quiet example of showing respect and acceptance between fellow human beings. For young children who live and learn in integrated settings, the concept of not sharing no matter the skin color might be confounding. This is a great opportunity to explain that people were routinely discriminated based on their gender and race. A common thread running through the series is that despite all of our differences we are all God’s children and equal in His eyes. In Injun Kid (Season 3, Episode 15), Charles tells his neighbor, Jeremy Stokes, his half-Indian grand-son is God’s creation and deserving of his love. We need look no further than the title for the learning opportunity here. Explain to kids that Injun is racist and why it was accepted at the time. 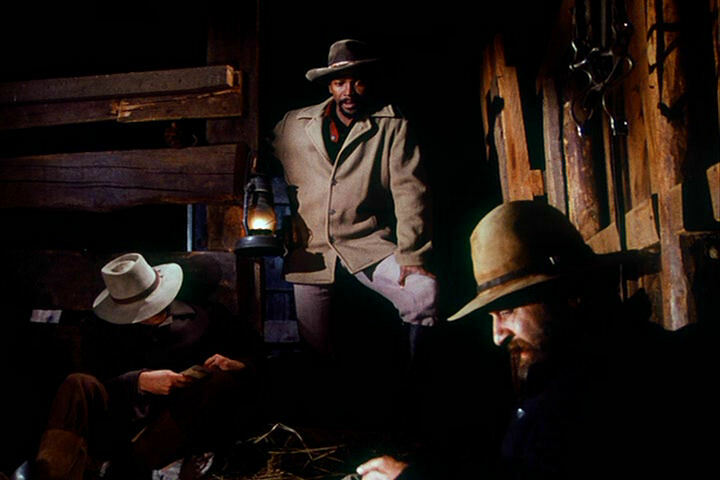 Charles reminds Mary in Freedom Flight (Season 4, Episode 13) that Indians may appear different, but they are also God’s children. People in the series could have change of heart when given the opportunity. 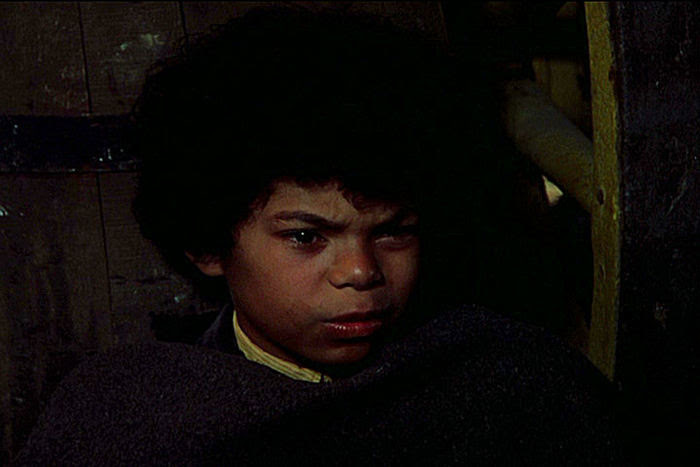 Harriet Oleson, a confirmed bigot, has such a moment when she overhears Joe Kagan explaining to Samson (a blind, black child) why she does not want him near her because he is not white in Season 5, Episode 13. This story line is ironic in that Sampson literally cannot see color because he is blind, therefore he deals with people based on what he knows of them, much the way young children do. Later in the same episode when Judd Larrabee, another bigot, begins verbally abusing the children, Harriet cuts him off. Her attitude and perspective has become more tolerant and accepting. A much-used quote by the English philosopher John Stuart Mills is, “Bad men need nothing more to compass their ends, than that good men should look on and do nothing.” Laura is reminded of this when she complains about her friends thinking she is tainted because her brother, Albert, is working for a Jewish craftsman in The Craftsman, Season 5, Episode 15. Charles tells her, “If you don’t speak up to people, bigots, then you are no better than they are. Worse, if fact, because you know that it’s wrong and you allow them to think that you feel the same way they do.” This is a wonderful opportunity to teach the importance of taking a stand, even if it is uncomfortable or unpopular. Racism and prejudice are commonly used for dramatic impetus in television story lines. What is not so common are ways in which to deal with bigotry other than violence. 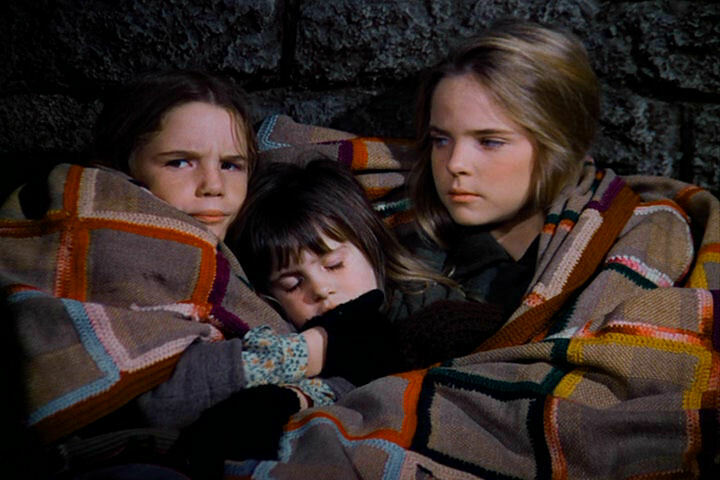 One such way is presented in Survival (Season 1, Episode 22) when the Ingalls meet a man consumed with hatred for a Sioux warrior. Mary tells Laura, “Pa says people that hate never make sense. All you can do is pray for them.” Perhaps that would be good advice for us all. 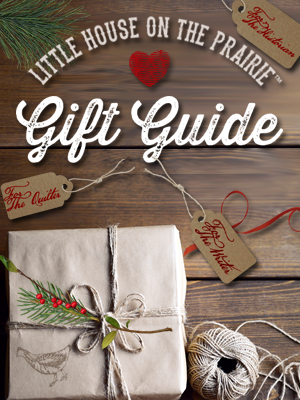 Little House on the Prairie was popular for so long because of universal themes of kindness and decency – concepts that remain integral to the American ideal and dream. Watching the series with children through the prism of perspective helps us to focus on what’s important — the message — and explain why it was delivered the way it was. Using the teachable moments around us to create conversation around these difficult subjects will make sure we are moving forward as a global community. Anderson, William. Facebook Post re: PBS’ American Experience: The Banning of Huckleberry Finn. Posting date: 25 September 2017. 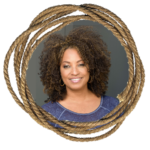 René Syler is a former news anchor who has interviewed dozens of well-known celebrities and politicians during her time on TV. She is the author of Good Enough Mother: The Perfectly Imperfect Book of Parenting. She still serves as a commentator for CNN Headline News, the Today Show, and more where she tackles tough topics with honesty and grace. René lives in Westchester, New York with her husband, Buff Parham, children Casey and Cole and their yellow lab, Olivia.